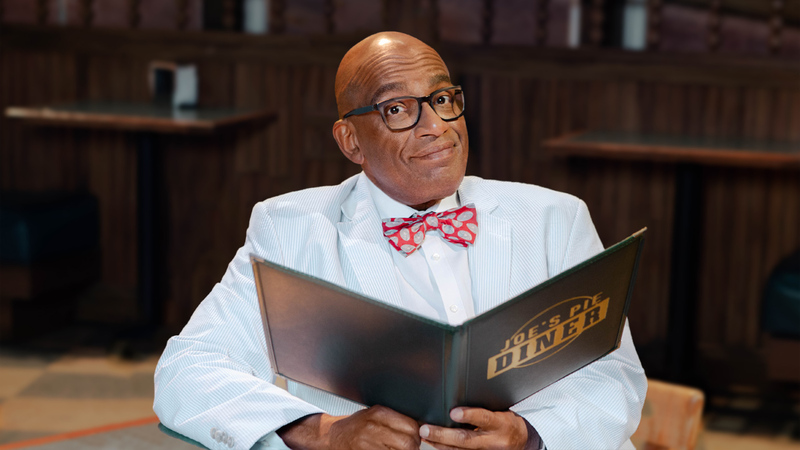 Today show meteorologist Al Roker will make his Broadway debut as Old Joe in Waitress, now starring Nicolette Robinson as Jenna, beginning October 5 for a limited run through November 18. “I’m just really excited and thrilled,” Roker says of the opportunity, which he will have to juggle with his TV schedule. When his agent called him with news of the offer, “I thought it was a mistake, to be honest,” he says. The morning-show personality has been working with vocal coach Derrick Rosenblatt for the past three weeks to get ready for his big song, “Take It From an Old Man.” “It’s been one of those things where you’re like, ‘Wow, that’s a lot of work,’” he says of the process. While millions of people get to watch him on TV every morning, the one person he wishes would get to see him on stage at the Brooks Atkinson Theatre is his late mother and how “tickled she would be” to see him. “I think her spirit will be there, which will probably be one of the more important ones,” he says. 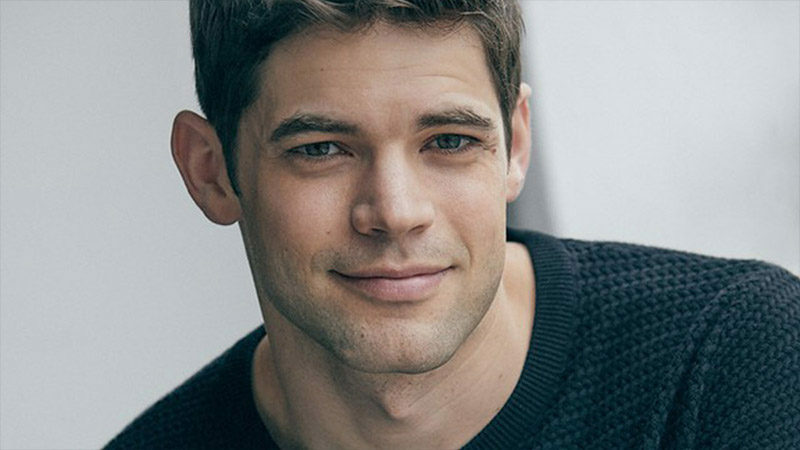 We spoke to Roker about his journey to Broadway and his dream role if Broadway ever calls again. What was your reaction when you got the call to play Old Joe? Did you ever think this call would come in your career? Not at all. I’ve done a couple of one-shots, like Will Rogers Follies, The Play That I Wrote, and Aladdin, but those were stunts. So no, this is not anything that I pursued or thought would come calling. 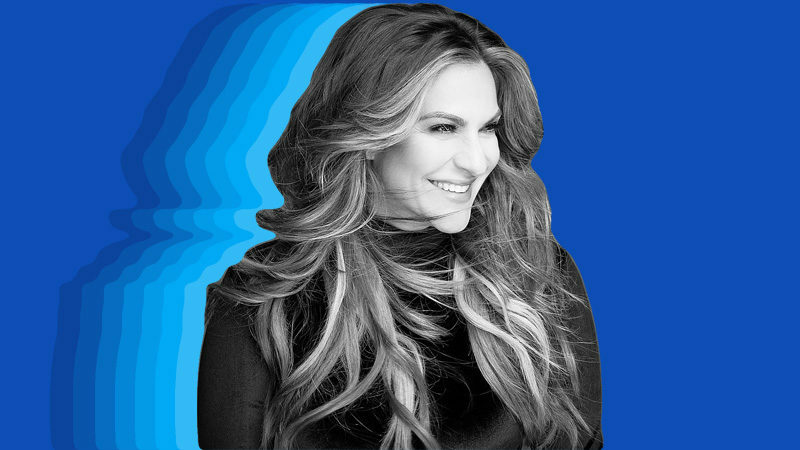 How will you fit this show and the rehearsal process into your busy schedule on Today? It’s funny you say that. My first actual rehearsal is tomorrow. I think they are laboring under this misconception that I know what I’m doing and am ready to go — which is neither. You must have gotten the script already. Yes. I got a script. I’ve been going over my lines. I’m 70 percent there for memorization. But that’s on [my] own, not working with the cast. And then there’s blocking. Are you still going to be going getting up at 4 a.m. to do Today? Yes, I still have to do the Today show. I still have to show up. The good news is, there is only an 8 PM curtain Fridays and Saturdays. As it just so happened, I have vacation days and I haven’t used them all. So I took that first full week [off] from the Today show when I’m doing [Waitress], so at least I can kind of ease into it. Who do you want to come see you in the role besides your family and the Today show family? Anybody who’s willing to buy a ticket, please, I’m begging you. Maybe once a week just to see how I improved? I guess he’s known more as a movie actor, but every time I see him on Broadway I’m blown away by Denzel Washington. I can’t imagine doing a show like Fences eight times a week. I’ve totaled up my stage time. It’s maybe 10 minutes. Once you’ve conquered Old Joe, is there another role that you’ve always dreamed of playing on Broadway? I interviewed Taran Killam when he did [King George in] Hamilton and I thought, “You know, I wouldn’t mind doing that role.” I think it would be great having a black King George. But if the Broadway fairies came to wave their wand and said, “You could do any role,” it would be from my first Broadway experience. My mother took me to see A Funny Thing Happened on the Way to the Forum with Zero Mostel in 1962. I was entranced and have been fascinated by that role ever since, from Phil Silvers playing it to the revival with Nathan Lane, to the movie. It’s just one of the greatest musical comedy roles.